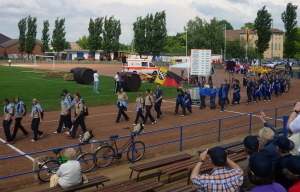 The 2011 Friendship Games was held in Kocevje, Slovenia on the weekend of 10th to 12th of June,2011. 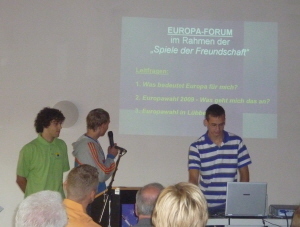 5 Members of the Association attended. 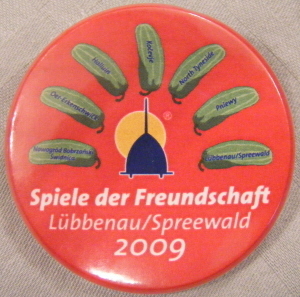 A former mayor of Oer-Erkenschwick proposed the Friendship Games, which is a form of 'Its A Knockout', where young people from each of their twin towns take part. 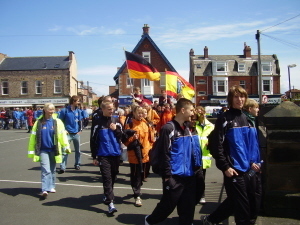 This event occurs in different venues every two years. 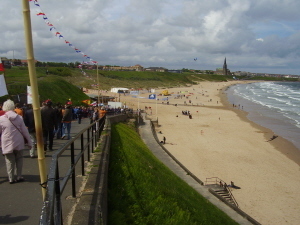 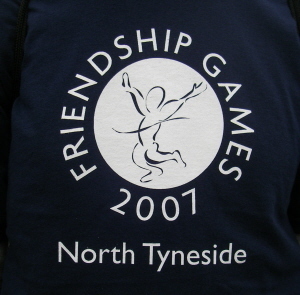 North Tyneside is planning to hold a special Friendship Games in 2012, the London Olympic Year. 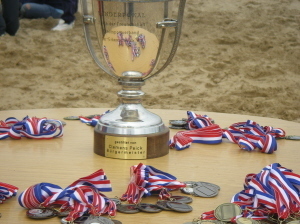 In 2013 Pniewy, Poland is planning to hold the Friendsip Games.